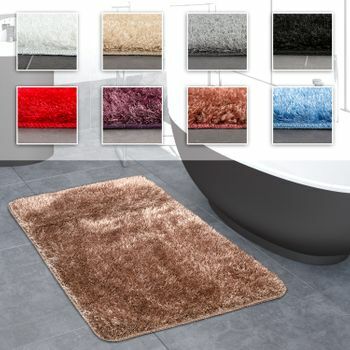 These non-slip bathmats give your bathroom a cosy ambience and provide your feet with a wonderfully soft and warm surface to stop you from freezing after every shower. 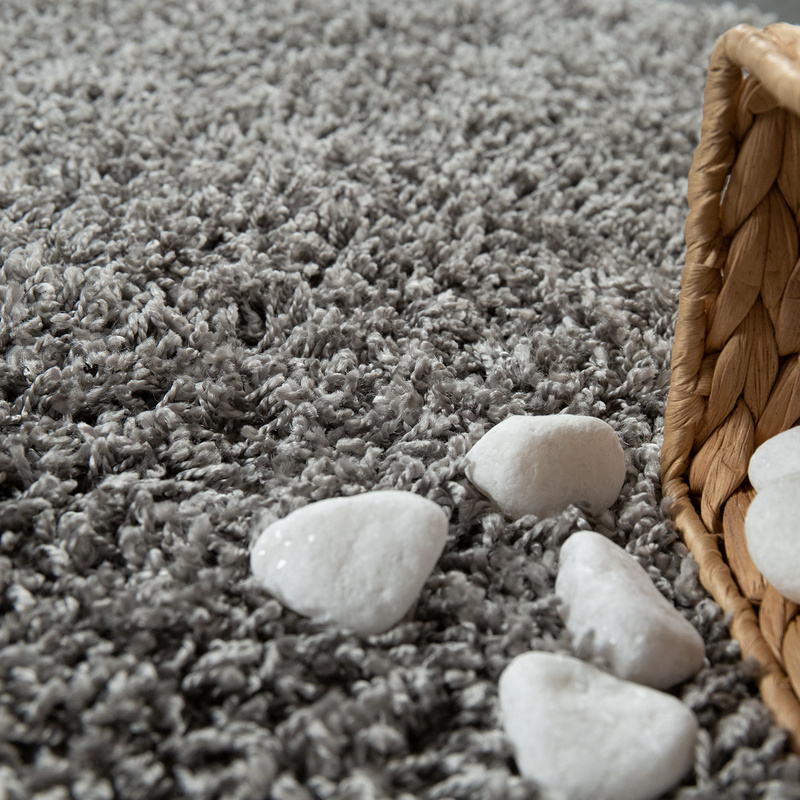 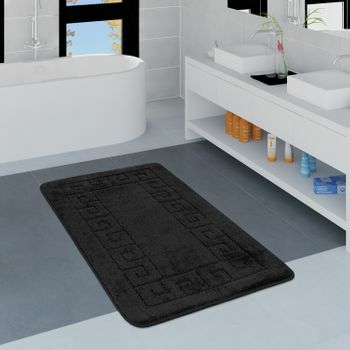 What's more, these deep-pile rugs boast an attractive, modern design in muted colours such as beige, black, cream, grey or pink, helping you to introduce a touch of softness into your bathroom. 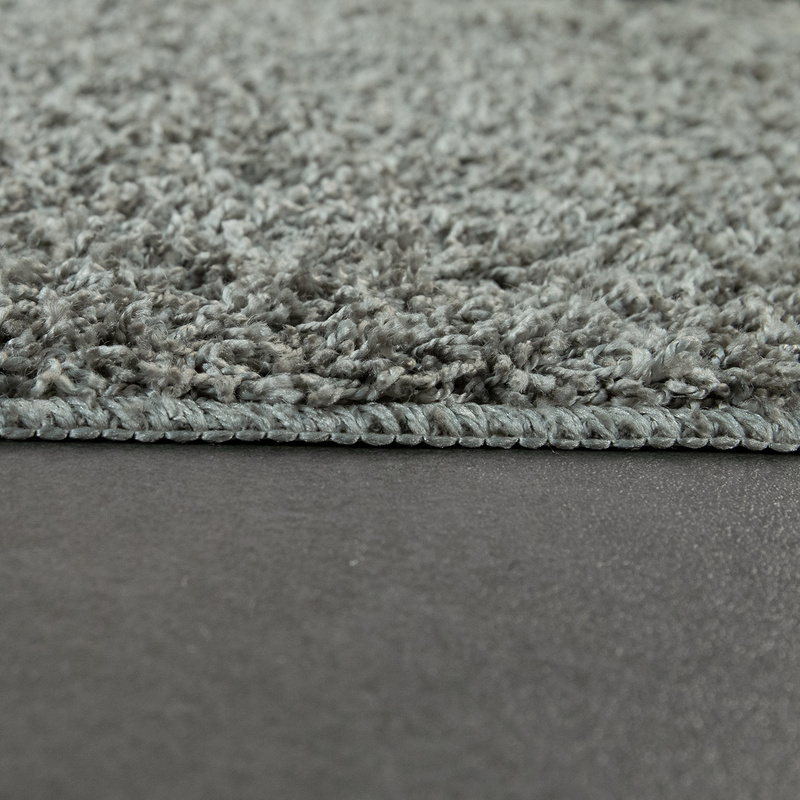 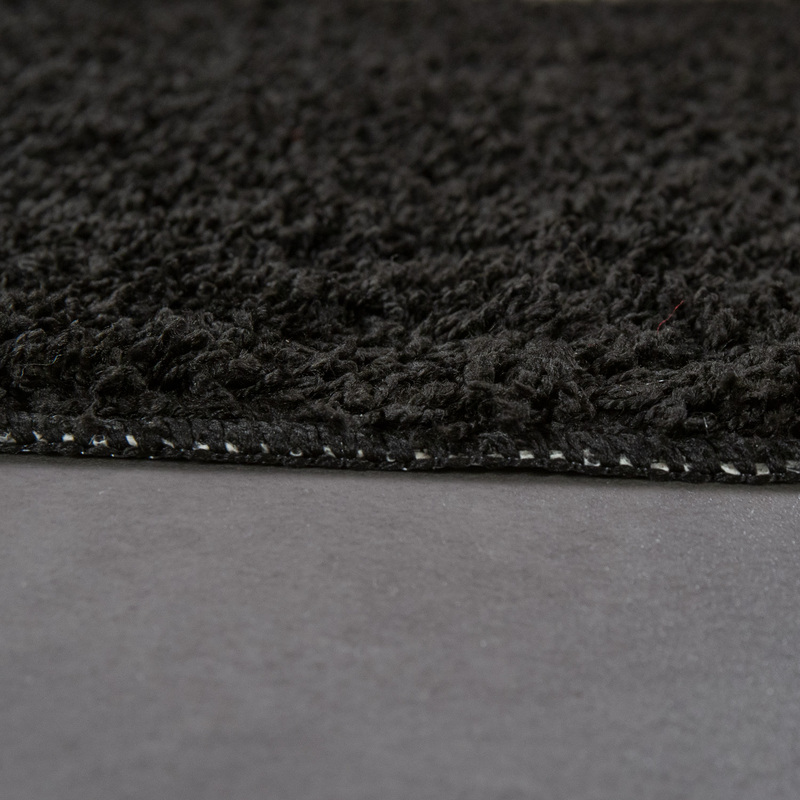 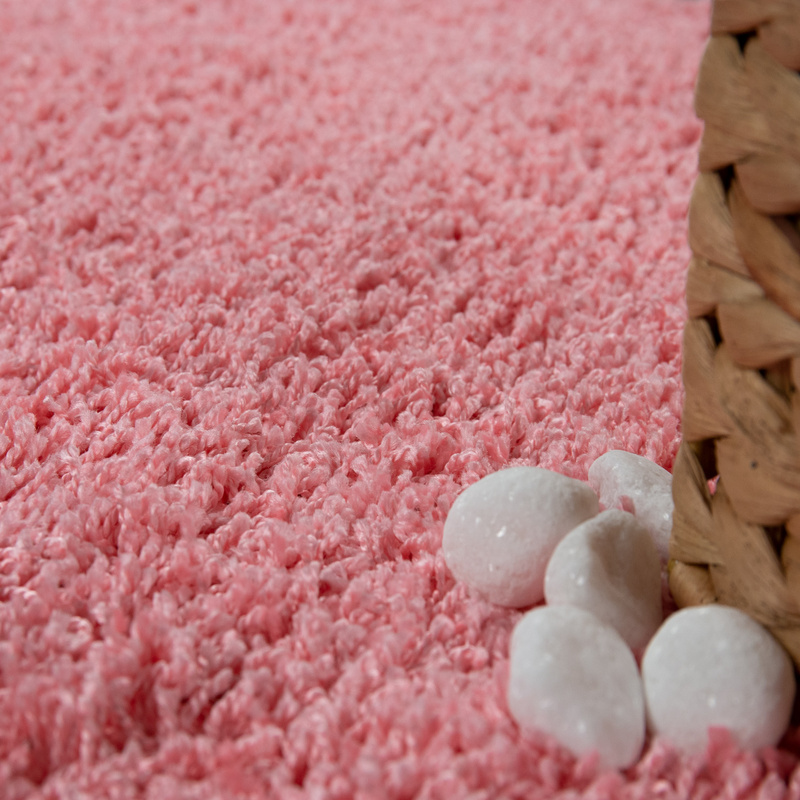 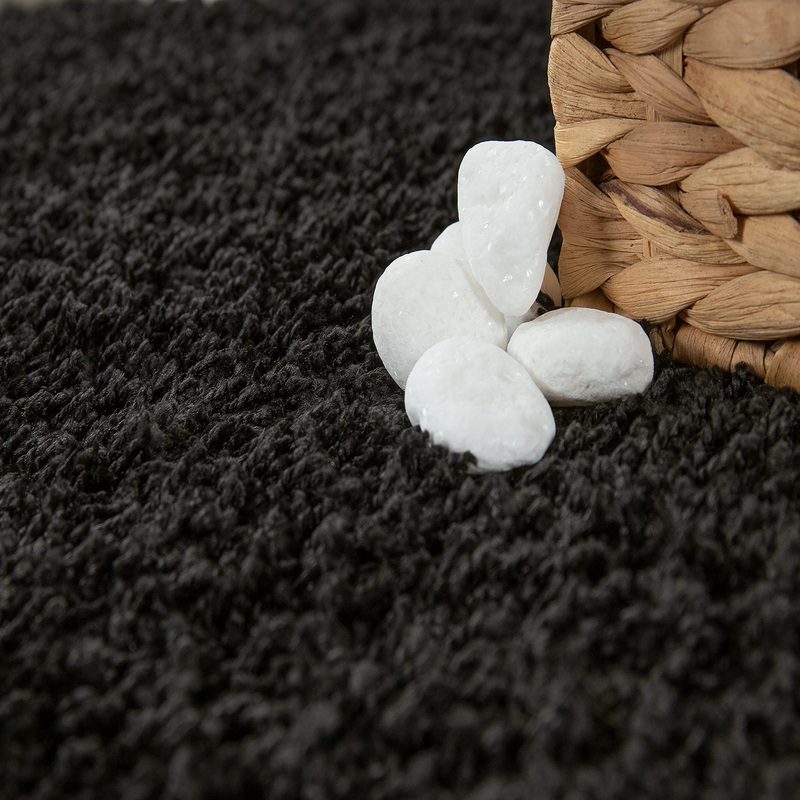 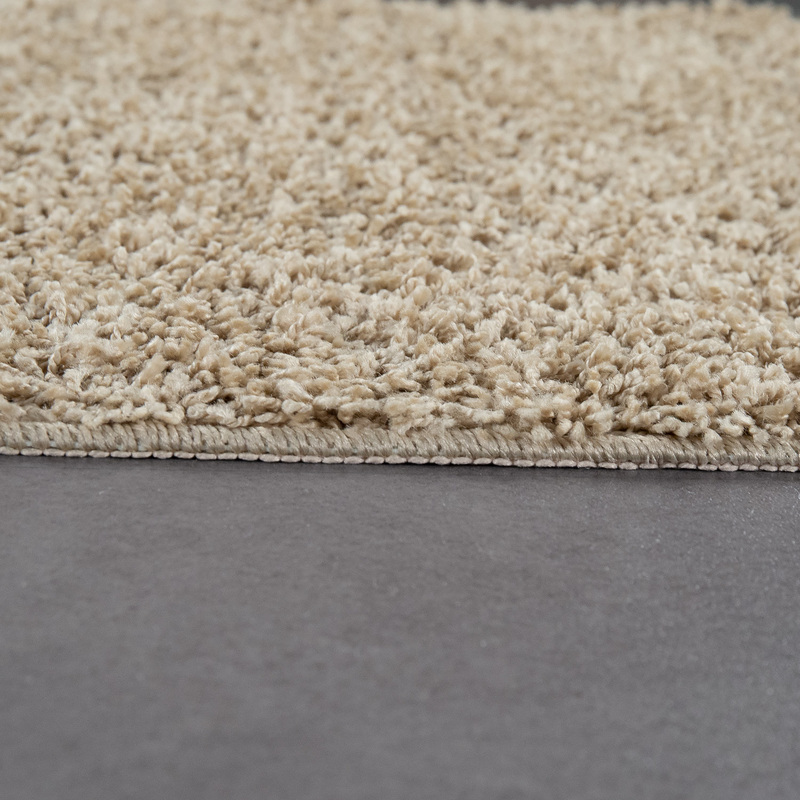 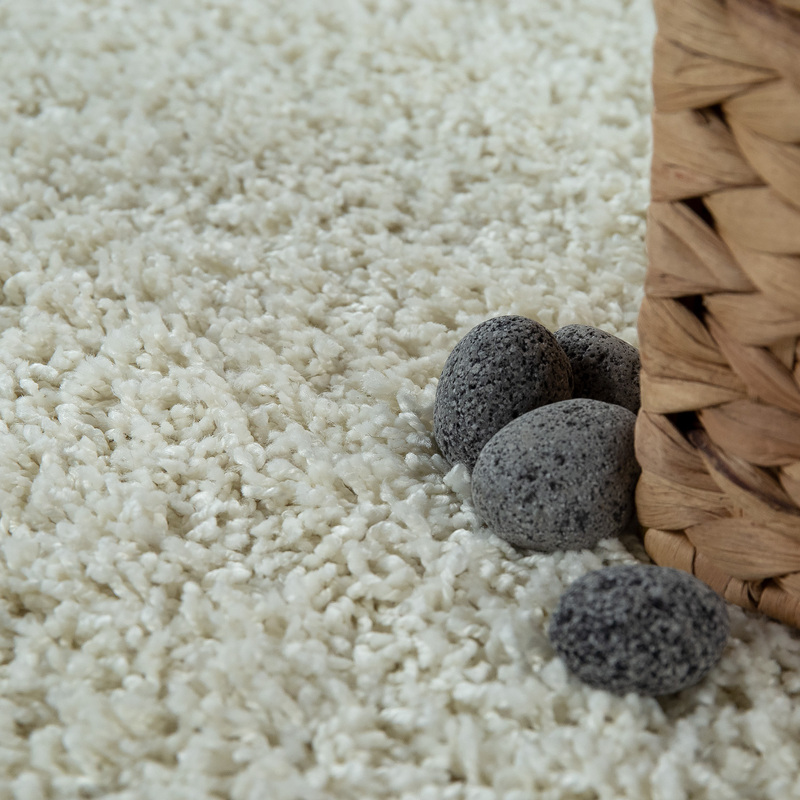 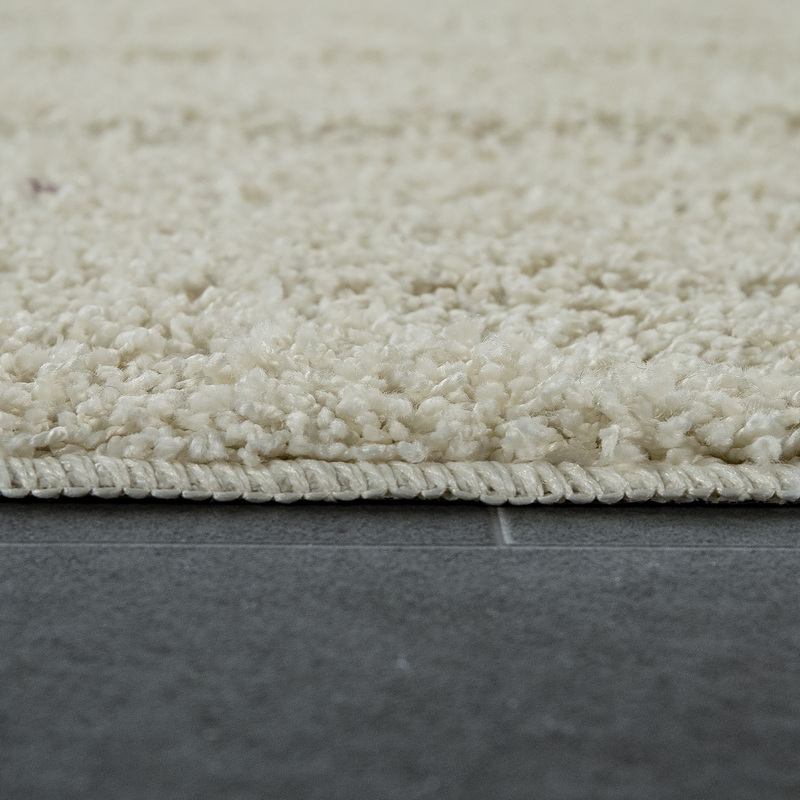 The rugs are washable at 30°C and are exceptionally hard-wearing and incredibly easy-care. 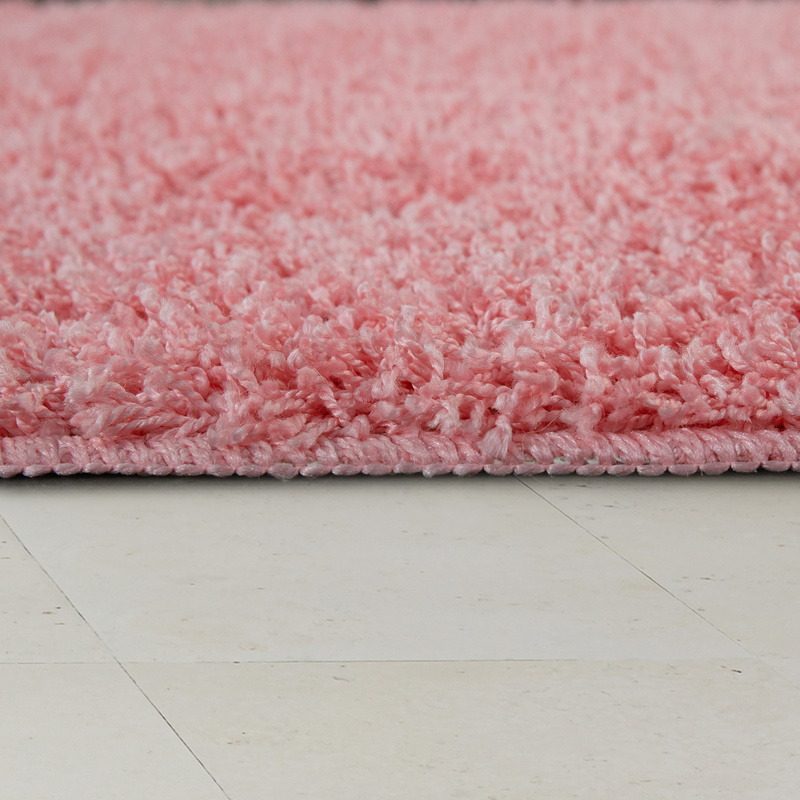 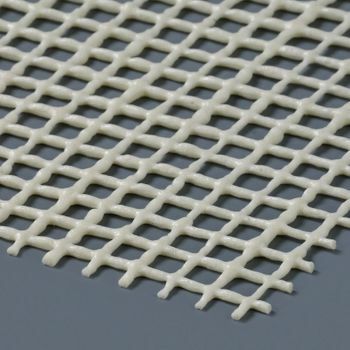 They are made of 100% polypropylene and have a pile height of 20 mm. 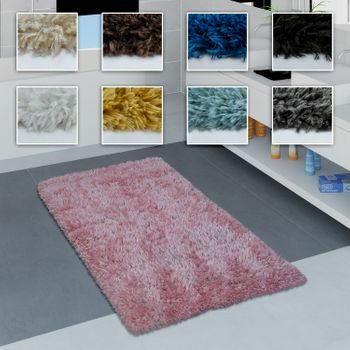 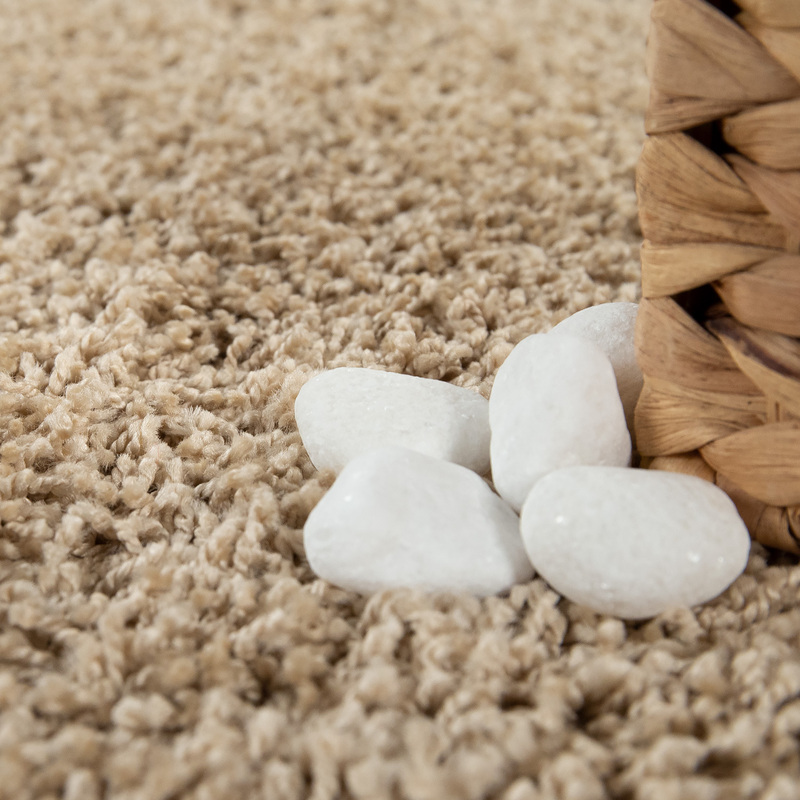 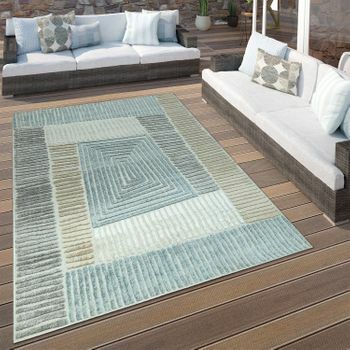 These rugs will last on and on thanks to their premium workmanship and high-quality choice of materials. 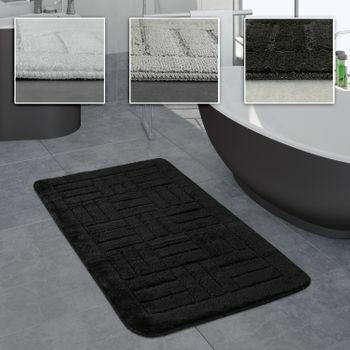 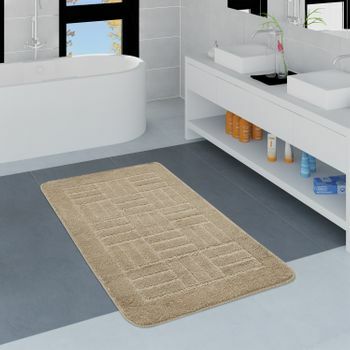 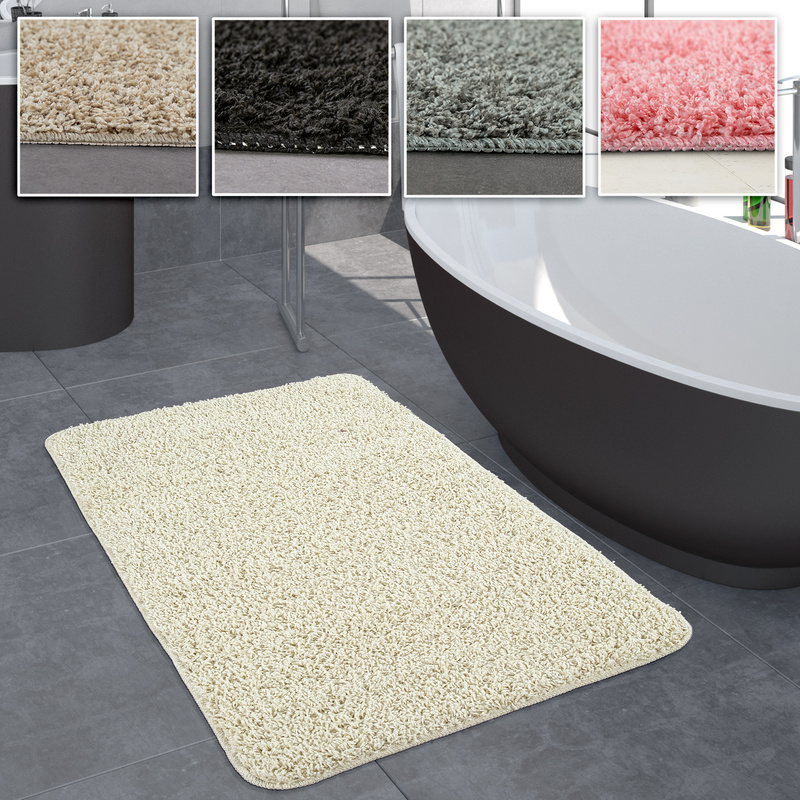 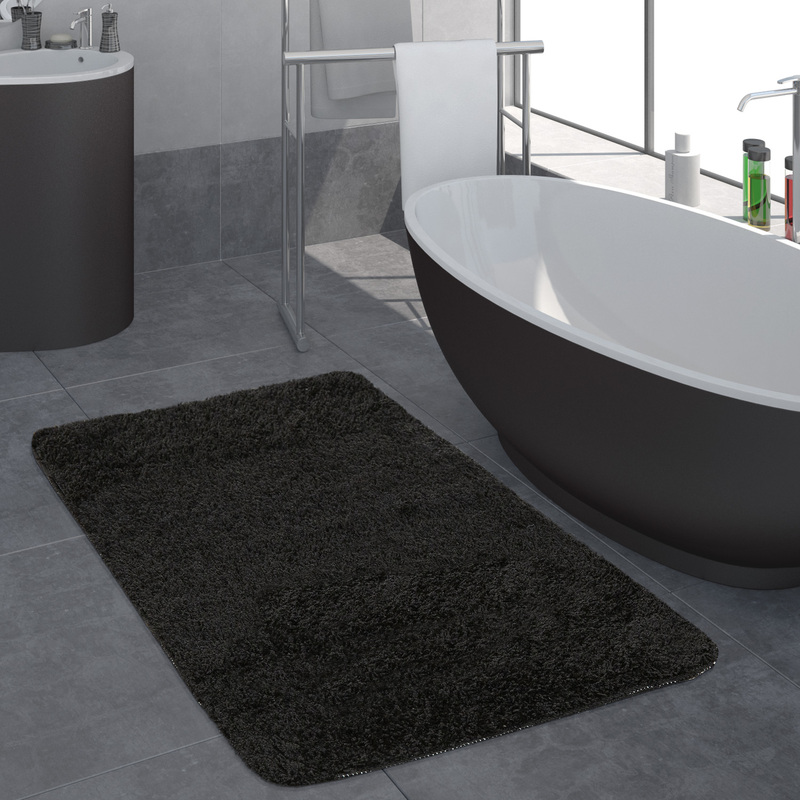 Our tip: The plain design of these bathroom rugs means that they can be combined with anything. 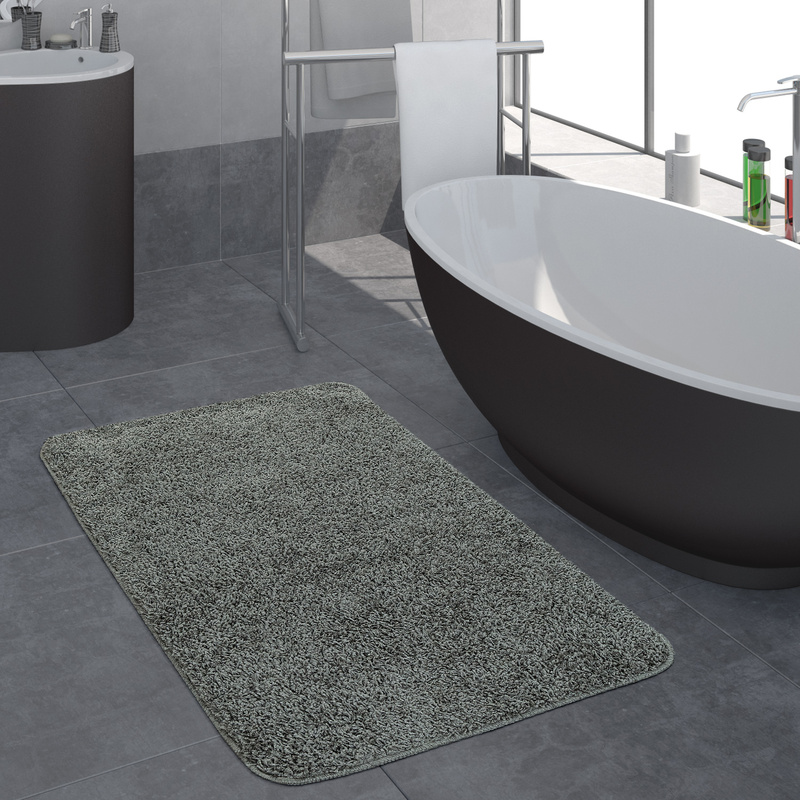 However, they are an especially good match for modern, minimalist décor featuring light-coloured bathroom furniture.